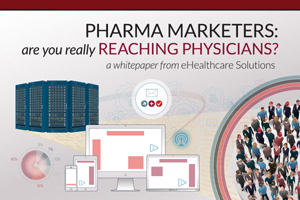 Pharma Marketers: are you really reaching physicians? Many pharma marketers need to invest their limited dollars in reaching only their target list prescribers. Few companies can offer this targeting precision as a service. For the partners who do, the total audience reach is often limited, as is the extent of the data that can be shared with the marketer. One exposure or email is not enough; effective marketing requires a continual connection to build a strong audience-brand relationship. This is achieved by reaching physicians where they are, across different devices and media channels, with targeted, relevant messaging delivered at the appropriate time. 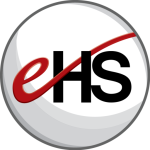 The following review details the process of verification and offers insight as to how eHealthcare Solutions authenticates physicians, and continues to reach them on different devices (mobile, desktop, and tablet) and media platforms (email, healthcare provider and medical journal websites, and social media).